Since its formal recognition as an academic department in the Faculty of Law, the Centre for Human Rights has been able to invest its efforts in both formal academic programmes, on the one hand, and research, advocacy and less formal human rights teaching and training, on the other. 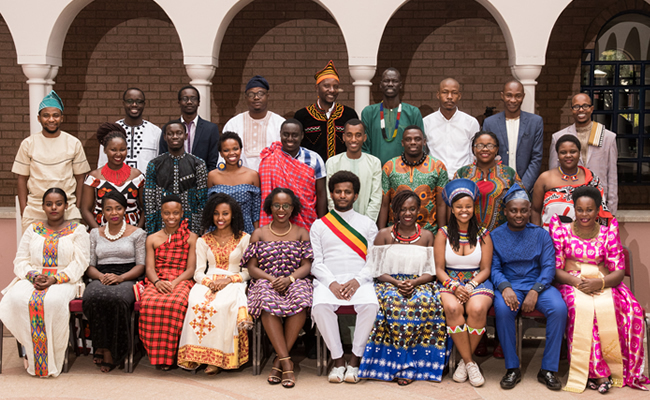 In 2008, the Centre continued with the Master’s in Human Rights and Democratisation in Africa, again preparing 30 of Africa’s most talented young lawyers to make a difference within the sphere of international human rights law in Africa. 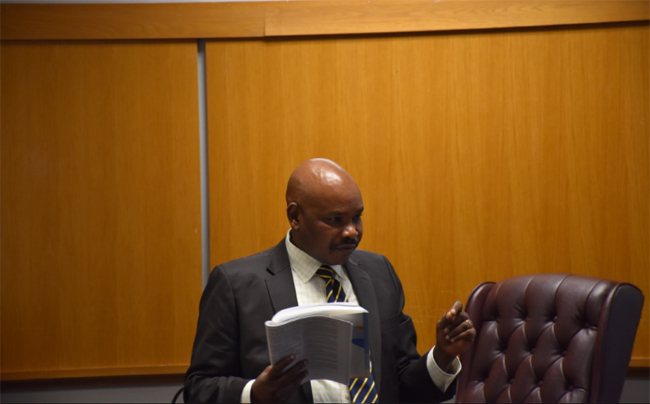 An innovation introduced in 2008 was the LLM Partner’s Conference, held just before graduation on 10 December. 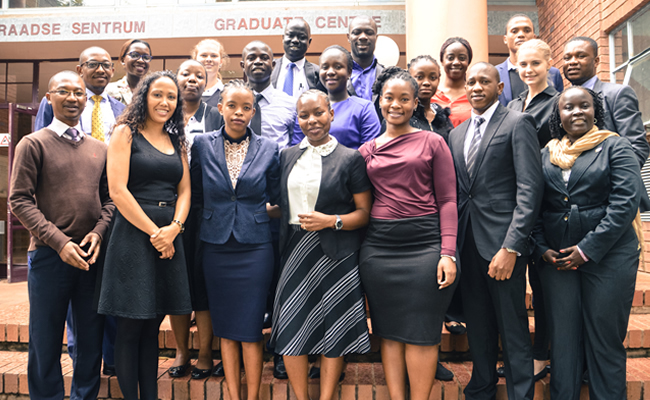 Academics from participating faculties and LLM students presented work-in-progress and summaries of their dissertations, respectively, at an event aimed at stimulating further reflection among partners about the content and methodology of themes covered in the Master’s programme. 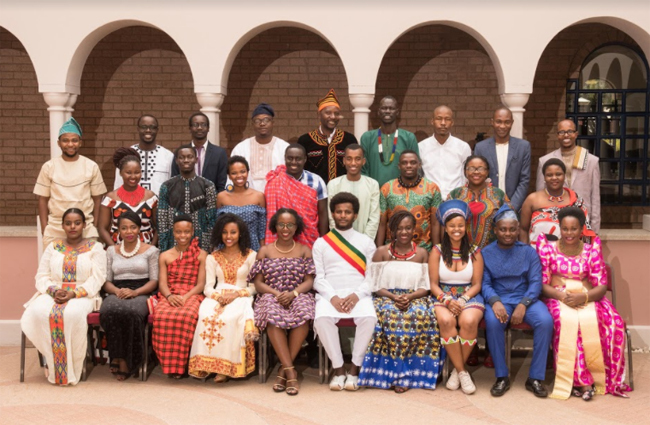 The Centre further continued to cultivate continuous and constructive discussions among registered doctoral students on topics in human rights in Africa. 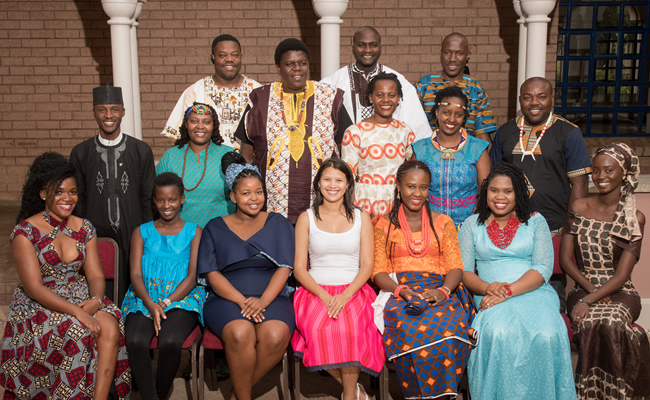 The LLM/MPhil in Human Rights and Democratisation in Africa is a prestigious one-year intensive course where 25-30 exceptional individuals spend 6 months in Pretoria and 6 months at one of the 13 partner universities all over Africa. The LLM/MPhil degree in Multidisciplinary Human Rights gives students from various disciplines the opportunity to engage with human rights issues from a number of perspectives. This programme is for lawyers and non-lawyers. 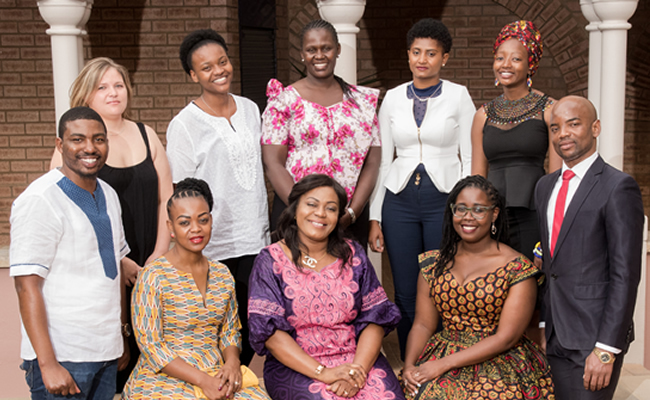 The Master's degree (LLM/MPhil) in Sexual and Reproductive Rights in Africa is a two-year programme that is offered as a blended learning course comprising of online interaction and residential block-weeks in Pretoria. 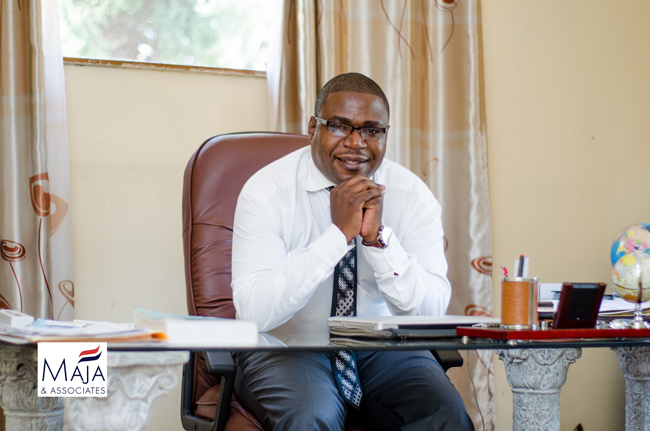 The LLM degree in International Trade and Investment Law in Africa is a higher education and training programme based in, and focused on, Africa with full exposure to the international world of trade and investment.